Lynnie's Listicles is an ongoing series that focuses on what Lynnie loves in terms of movies and pop culture. Be sure to follow along with all of the posts in the series if you like what you're reading! The genre of science fiction holds a special place in my heart. It dares to ask questions about our future, and in doing so, it prods at the certainties we hold in the present. It imagines and inspires and creates worlds that always, somehow, feel human and within the realm of possibility. I’ll admit to never reading the books on this one. There, mea culpa complete. 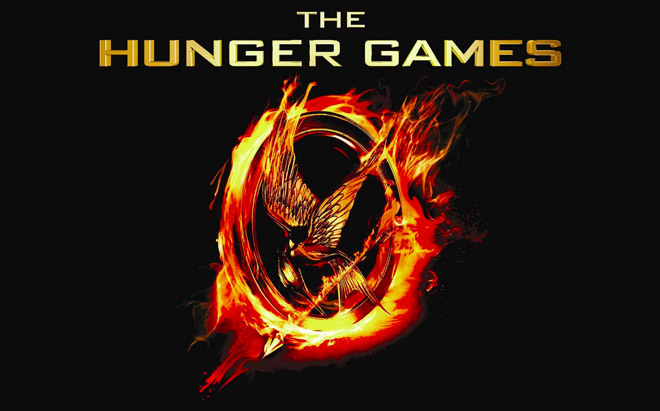 The Hunger Games drew me in because of three factors: Jennifer Lawrence is perfection, the world that Katniss lives in is dark, gritty and full of ironies, and I have a thing for tough women fighting back against a brutal and illogical system. What really drives the entire machine of the series is Jennifer Lawrence, though. It would have been quite easy to get a lesser actor to play the role of Katniss, but the entire thing would have failed. She brings vulnerability, steel, love for family, and a willingness to break all the rules to survive to the heroine, Katniss. Katniss’ story is, at its root, a survivor’s tale, and Jennifer Lawrence manages to bring a likability and charm that would have been lost in anyone else. Katniss has to be hard in order to live, and make even harder choices, but you never forget that she is human. 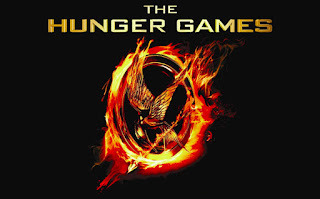 The Hunger Games is one of those rare modern movies that is worth the hype. Marvel is doing a lot right in their film franchises currently, and Guardians of the Galaxy is no exception. My black heart has a fondness for the anti-hero, and this movie has plenty of that. After being abducted from Earth, Peter Quill has turned into a not-so-notorious thief, Starlord. In pursuit of a mysterious orb he’s been commissioned to retrieve, he’s ambushed and immediately thrown into a devious plot that spans the width and breadth of the galaxy. As expected with a Marvel film, the special effects in Guardians of the Galaxy are awesome, the sets are incredible, and the actors are spot-on. What isn’t expected is the resonance of Peter’s journey, his connection to his mother throughout the decades, and the sense that while he may do bad things, he’s not evil. He cares enough to do right if that right thing can protect innocent people. 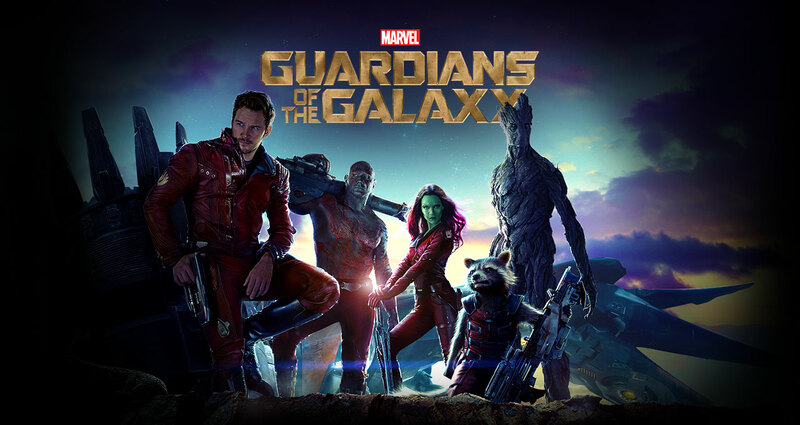 While I wasn’t entirely crazy about the way Gamora and Nebula were treated, the movie is a fun ride, and the dark, gritty atmosphere and criminal elements balances nicely with the glimmering hope that is Xandar. I left this movie wanting to know what other adventures Peter, Gamora, Rocket, and Drax will find themselves in. It’s going to be a heck of a ride. Also, I’m gonna need that leg. Galaxy Quest may look like a spoof of Star Trek and its culture on the outside, but on the inside, it contains a warm, gooey center of a fan tribute. It revolves around a has-been TV actor, Jason Nesmith, as he learns that the science fiction show he used to be on has turned into reality for a race of aliens. They have based their entire society on the science and peace-loving morals of the characters in the show after it is broadcasted to them accidentally. Despite their advanced scientific capabilities, they are not prepared to face the villain in the movie, Sarris, so they call on Nesmith to save them. What follows is a collection of TV tropes that are gently mocked and prodded with love and attention to detail, pitfalls from Nesmith as he realizes he falls short of the aliens’ hopes, and the slowly building drama of an entire species teetering on the brink of extinction. Tim Allen, Sigeourney Weaver, Alan Rickman and Tony Shaloub are a master class in comedy, timing, and banter. They all play being out of their depth well, and they enter into the dramatic bits with just as much ease and seriousness as they do the comedy. My favorite part of the movie is that, ultimately, a fan of the show is responsible for saving the day. Nesmith calls on a young super fan to help him understand the ship, and the fan comes through despite Nesmith treating him poorly earlier on in the movie. They manage to land the ship, save the day, and kill Sarris all to a round of applause. It’s a loving tribute to the people who pay attention to shows like Star Trek, and it’s funny, touching, and dramatic as heck. I’m firmly in the same camp of nearly everyone else (that Firefly ended way too soon), but I’m glad that we were fortunate enough to get a movie. 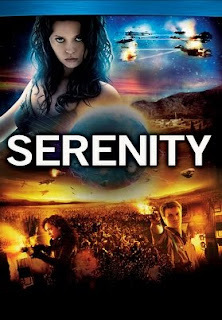 Serenity contains all of the show’s deadpan humor, unexpected moments, and Captain Tight-pants being the captain of everything in the ‘verse that we’ve come to love, as well as larger moments that fit into the expanded universe we’re allowed to see in the movie. Serenity is truly an ensemble movie. Everyone has their time to shine and moments that make you love them all the more. Summer Glau’s River is the navigation that focuses the plot and the other characters’ interactions. Her brain, tortured by the alliance, houses some of the biggest secrets in the galaxy. One of those secrets is the origins of Reavers, men and women turned into monsters, and the fact that the government created them. Once he knows the truth, nothing can stop Malcom Reynolds from exposing the truth. This film is part horror, action, comedy, drama, and a story of how sometimes the "bad" guys are the best good you guys you can hope to have. Like the show, it balances the interactions between the crew with loving attention to the family they have created with the larger-than-life action of a ship hurtling through space. I have some issues with the movie (Wash! ), but the complaints are nothing to what I love about the writing, acting, and direction. The universe feels full and fleshed out, the characters strong in their backstories, and the dialogue complete with all the charm of smart asses who just happen to be heroes this go around. Also, Chiwetel Ejiofor, who plays the bad guy throughout the majority of the film, is everything awesome. It has all the tropes of a classic heroic journey – a farm boy learns of his great destiny from a wise, old sage, leaves his farm behind to find himself, stop the bad guy, and achieve his destiny. The brilliance may very well be in the familiar. We know the story, we like where that story typically goes, so it makes it easier to relate to Luke Skywalker even though it all takes place in a galaxy so far away that the light from our sun will never touch it. 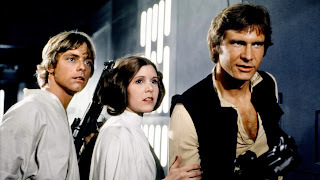 All of the characters undergo some form of growth throughout the trilogy – Luke discovering the darkness within him and learning to let the light win, Leia in depending on others and opening her heart and mind, Han in believing in something greater than himself and his next score, C3PO in being brave despite his fear, and R2D2 in not putting his probe where it doesn’t belong. The story is epic, the characters are archetypical but relatable, and journey is something that has inspired a generation of people to create. 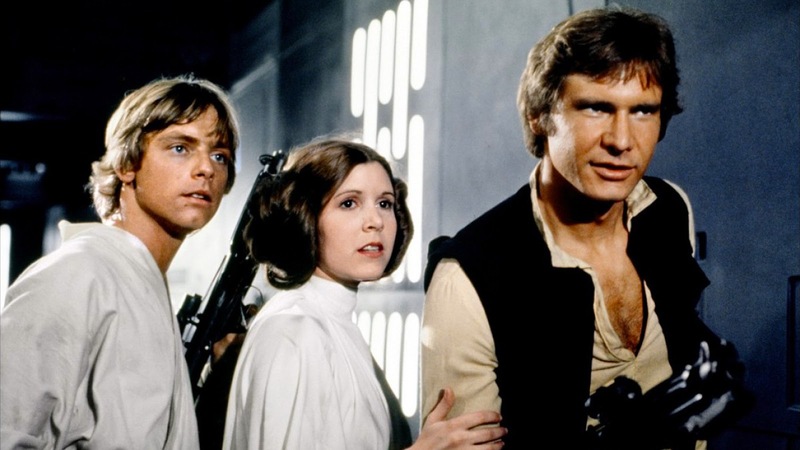 Star Wars is truly a space opera, and it remains the example of how to do the hero’s journey well.